Small adjustments create drama for bosses and team members who find security in predictability. 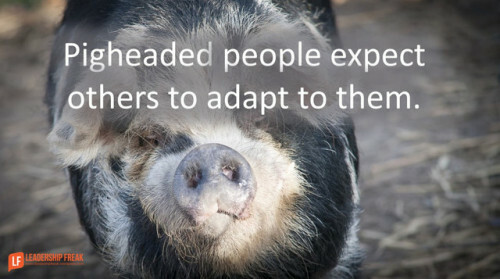 Rigid people expect others to adapt to them. Change sends them off the deep end.